One thing I always recommend to Disney goers is setting aside one day to simply relax and enjoy the resort. This gives you a chance to decompress after some time spent in the parks, and allows you to have more Disney time without spending money on an extra ticket day. That said, some people are confused when I tell them this. They can’t imagine what they would do all day in the resort and find it odd that I would suggest skipping a perfectly good park day. Below is a list of all the amazing things you can do on a relaxing resort day. Hopefully this list will help you better understand where I’m coming from when I say your resort deserves to be enjoyed as well. 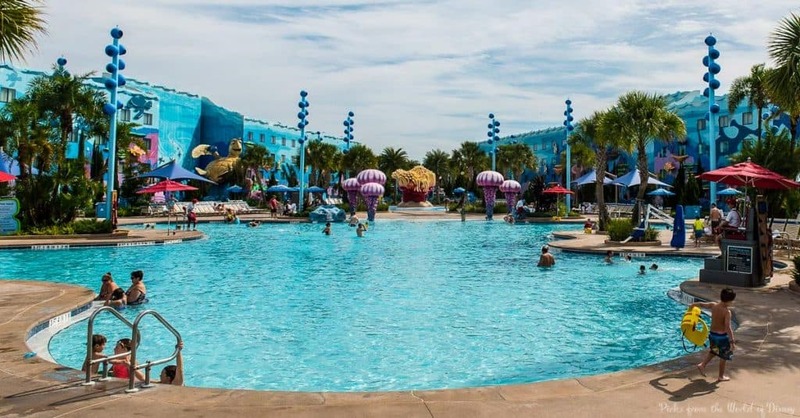 First and foremost, we must mention that the pools at Disney Resorts are phenomenal. They are well themed, and many include slides and other fun features. Besides all that, the main pool at each resort usually has games happening throughout the day. These things, combined with the Florida heat, should have you running to the pools on your resort day. The TVs in Disney Resort rooms show Disney programming all day, every day. Additionally, all of the resorts show an outdoor movie each night. Take advantage of these things and bask in nostalgia by rewatching some of your childhood favorites. A few of the Deluxe Resorts are home to awesome spas. Use your resort day as an opportunity to fully relax at one of these fine establishments. 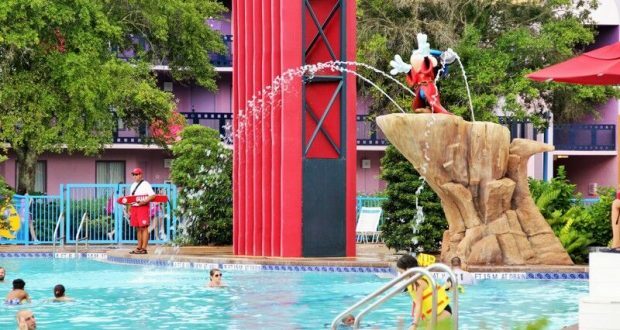 Not only will you emerge feeling refreshed, you’ll be better equipped to hit the parks at full speed the next day. Every single Disney Resort has at least one eatery, and the Moderate and Deluxe Resorts actually boast some pretty good sit-down places. Why not visit one of these restaurants during your resort day? If you plan things right, you might even get to dine with favorite Disney characters, ensuring you get your character fix even though you aren’t in the parks! Besides outdoor movies, a few of the resorts also host nightly campfires. 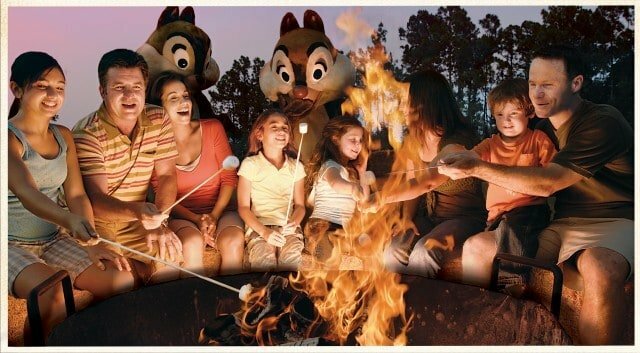 Our favorite of these fires is the one at Fort Wilderness. Not only does this event feature sing-alongs with a professional entertainer, it also gives guests an opportunity to rub elbows with Chip and Dale as they enjoy s’mores under the stars. This nightly happening is so fun, we even think it’s worth traveling over for. 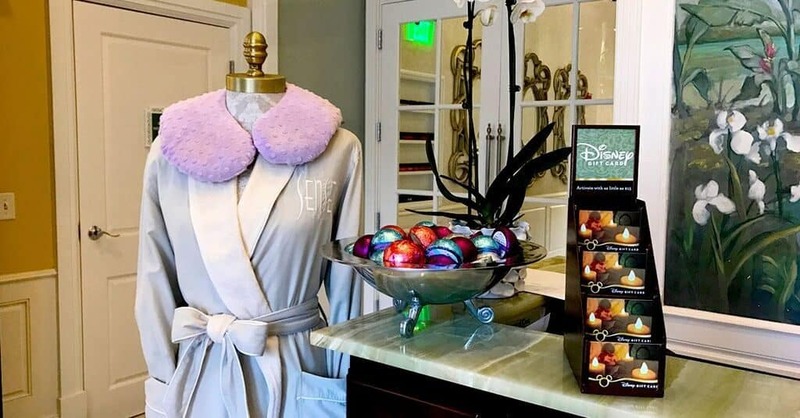 In addition to the campfires and movies already mentioned, several of the Disney Resorts have other special happenings going on throughout the day. For instance, the Grand Floridian offers kids a chance to dance with Cinderella each afternoon, and the Animal Kingdom Lodge has a nightly storytime. Find out what those special happenings are at your resort and take part! 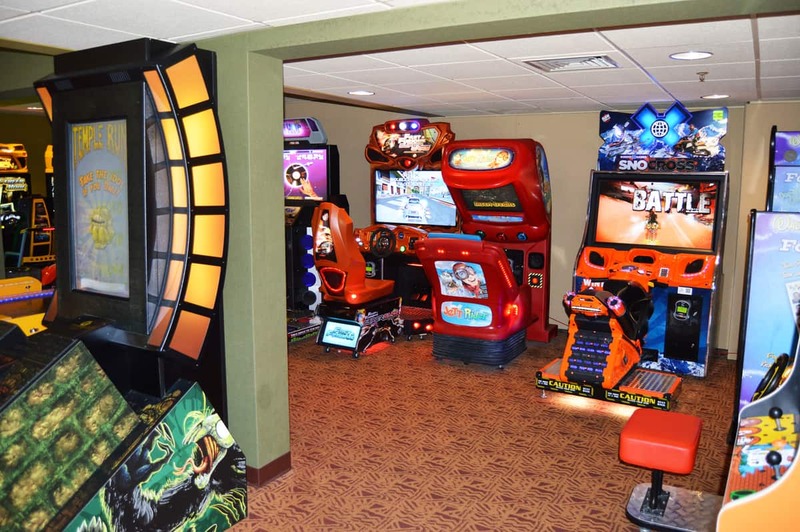 A resort day is the perfect opportunity to spend some time in your resort’s arcade. Every single resort has an arcade, and kids go crazy for them. Go ahead and give your kids some game money and set your little gamers free. They’ll be pleased as punch, and you’ll get to relax in a nearby chair while they have a blast. The Disney Resort gift shops are actually very well stocked. This means you can use your resort day to get some of your souvenir shopping done. Pick out something for everyone back home during your down day so you don’t have to use your park time for shopping around. Want your relaxing (and less expensive) day outside of the parks but still want to escape the hotel for a bit? 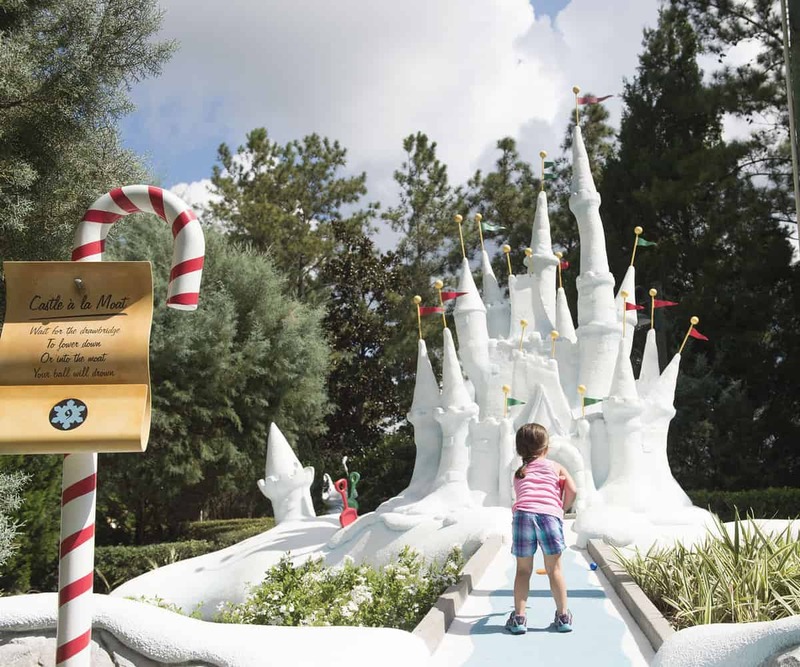 A round of mini golf at Winter Summerland or Fantasia Gardens might be just the thing. It’s laid-back fun that the whole family can enjoy together. Of course, you could also head to Disney Springs for a few hours to check out the shops and restaurants there. This option does take a bit more energy, but it’s free and fun, and a great fallback if you just can’t stand sitting around all day. As you can see, there is plenty to do in Disney World without ever stepping foot inside the parks. In fact, in most cases you won’t even need to leave the resort to have a blast. Go ahead and plan your down day. You’ll be glad you did!